In order to be eligible for membership, an organisation must operate or be building to operate at least one Retirement Community (this may also be referred to as a retirement village; extra care housing; housing with care; assisted living; close care apartments; or independent living) in the UK that qualifies for ARCO membership. Prospective Membership: For organisations not currently operating a Retirement Community but instead currently building to operate at least one Retirement Community. The difference between the types of membership is reflected both in the subscription fees and the benefits members are entitled to. For organisations not yet building their first Retirement Community who wish too, we offer the ARCO Accelerator Programme – you can find more information under Partnership Options below. In addition, ARCO-registered communities must comply with the principles set out in ARCO’s Standards and Compliance Framework, including the central pillar of ARCO’s Consumer Code. Full Members who take up the small member discount have similar benefits, though they are unable to stand for the Board, and they may need to pay an additional fee to attend topical workshops. Prospective Members incur most of the same benefits as Full Members with the small member discount, except they do not have the same branding rights and do not receive certificates until after the community is built. ARCO’s membership year runs from September through August. Membership fees are based on a fee of £10.30 (plus VAT) per registered unit for the 2018-19 membership year, with caps and collars depending on the category of membership. For Full Members and Prospective Members there is a collar (i.e. minimum payment) of £5,150 (plus VAT) per year, and a cap (i.e. maximum payment) of £10,300 (plus VAT) per year, regardless of how many units are registered (i.e., fewer than 500 or more than 1,000). For Full Members who take up the small member discount the minimum subscription is £1,030 (plus VAT) per year, even if fewer than 100 units are registered. Prospective members cannot apply for the small member discount. For organisations working in the Retirement Community sector that do not themselves operate (or are building to operate) a Retirement Community, we offer a variety of partnership options, including the ARCO Affiliate Network, the ARCO Accelerator Programme, and Premier Partnership. We also offer a variety of sponsorship opportunities. 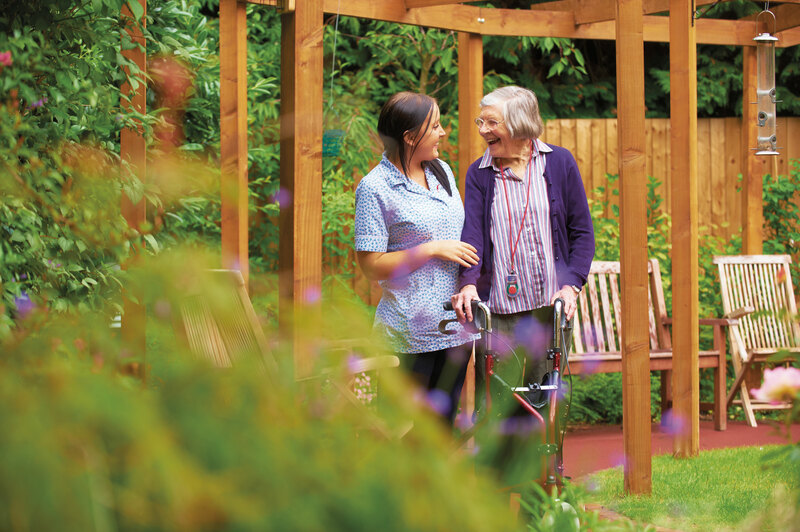 An organisation that does not operate an eligible retirement community (and is not building one), that works in the housing-with-care sector and would like to be involved with ARCO can join the ARCO Affiliate Network. Please see the ARCO Affiliate Network for further information. The ARCO Accelerator Programme is a structured package of information and support for potential new entrants planning their entry into the UK housing-with-care market. Please see the ARCO Accelerator Programme for further information. Premier Partners are leaders in the housing-with-care field. Premier Partnership is by invitation only, but please do get in touch if you’re interested in more information. Please get in touch by emailing Ellie Pyemont, Head of Membership and Operations on elliepyemont@arcouk.org if you would like to discuss any of the options for joining ARCO. ARCO’s events are valuable for knowledge and focus on the challenges and opportunities our sector is facing – recognising the unique market rather than treating it simply as an extension of retirement housing or residential care. ARCO allows me to hear and see first-hand what colleagues in the sector are doing, and to stay on top of new developments and concepts. Fantastic opportunity for an introduction to an industry previously unknown to me.